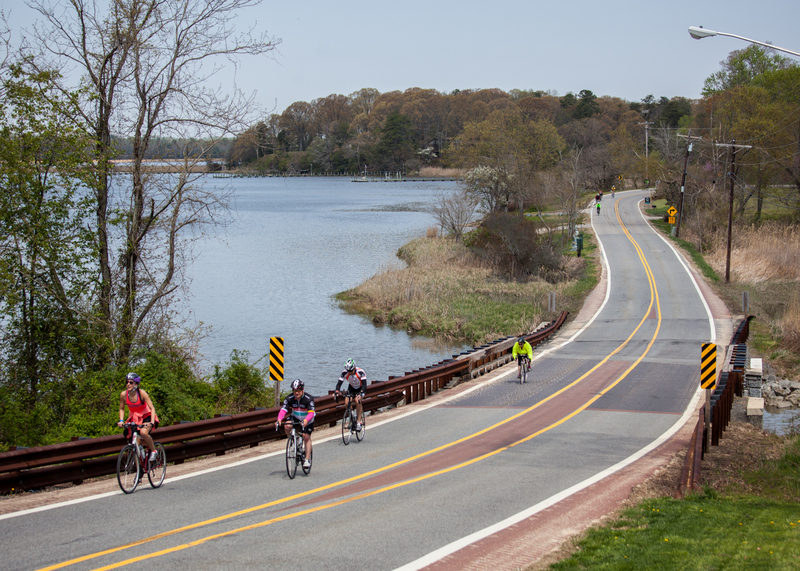 For the New Rider 16 mile, there will be an orientation at 10:00AM on road rules and safety, and your bikes will be checked for safe road use. A ride leader will guide the group through the 16 mile ride. 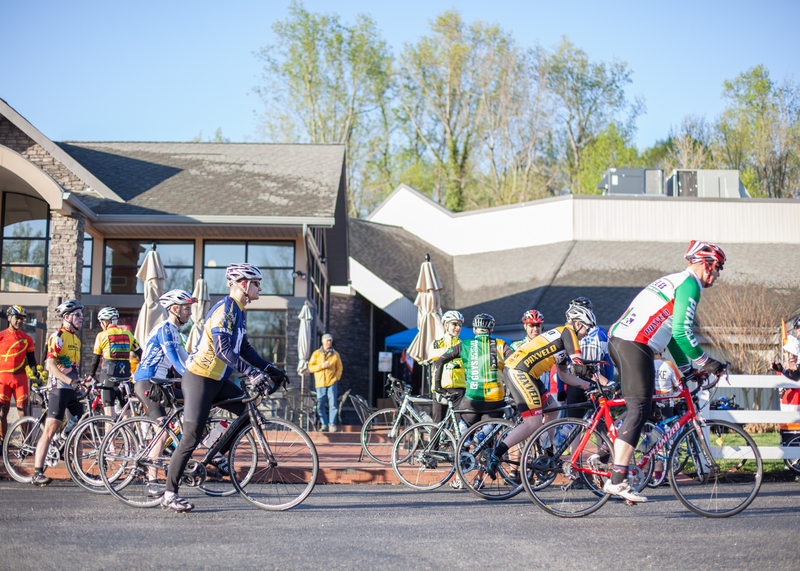 NOTE: Riders taking the 16 mile route are advised to start after 9:30AM to best take advantage of the Winery Open House and Post-Ride Picnic. All other routes we suggest you start your ride between 7:00AM and 9:00AM. When you arrive, please park and check-in/register in the Lobby of Chesapeake Church to receive your ride information. You can begin the ride whenever you would like, but route services end at 3:00PM so you should plan to complete your ride by then. If you purchased merchandise online, it can be picked up at any time at Merchandise. NOTE: Parking at this event is limited, so please consider carpooling whenever possible. 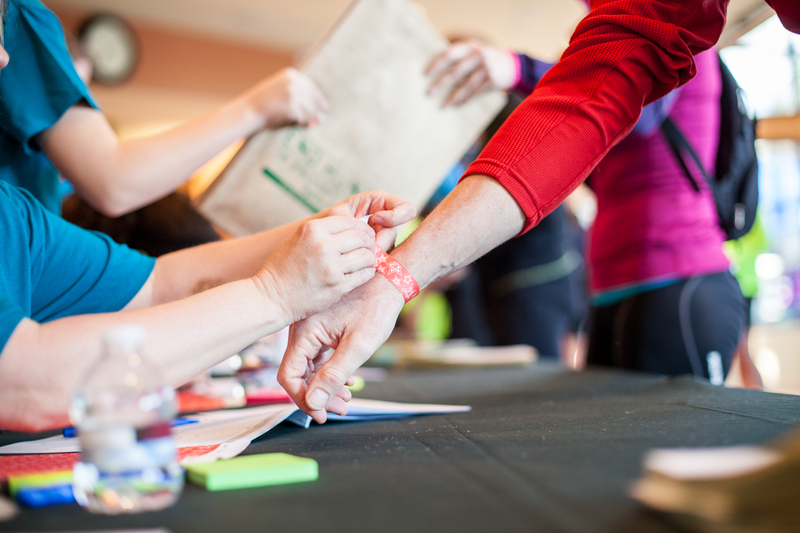 All participants receive a free bike t-shirt & SWAG bag, food and refreshments at rest stops, and access to the Post-Ride Party. Registrations received by April 1st are guaranteed a bike t-shirt will be available in their size on the day of the event. Friday's Creek Winery will have an Open House and be selling wine at their rest stop for you to purchase if you choose. All purchases will be transported back to Chesapeake Church for you and can be picked up from Merchandise at the Post-Ride Party. This event will take place rain or shine, come prepared and ready to ride! Your safety is a priority. Please take a moment to look over the bike safety sheet. Obey all traffic laws, including Maryland bicycle laws. Ride single file as required by law. You may get ticketed! All riders are required to wear a ANSI/SNELL/CPSC approved helmet. 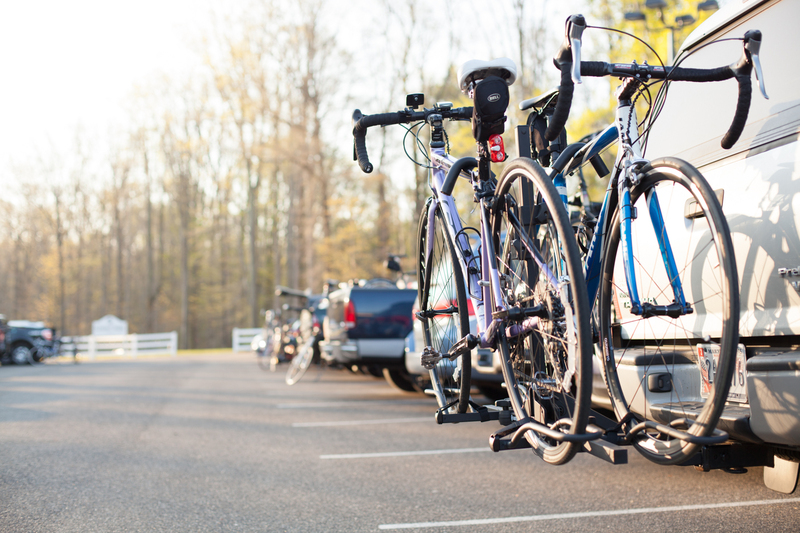 Please be courteous to other participants and vehicles sharing the road with you. This ride is not recommended for children under 14 years old. Riders under the age of 18 must be accompanied by an adult and have the consent of a parent or guardian to participate in the event. All minors must be under adult supervision at all times. First aid is available in mobile units along the route and at rest stops. These units have access to local emergency services. Please carry your cell phone with an emergency contact programmed into it or carry an emergency contact card. 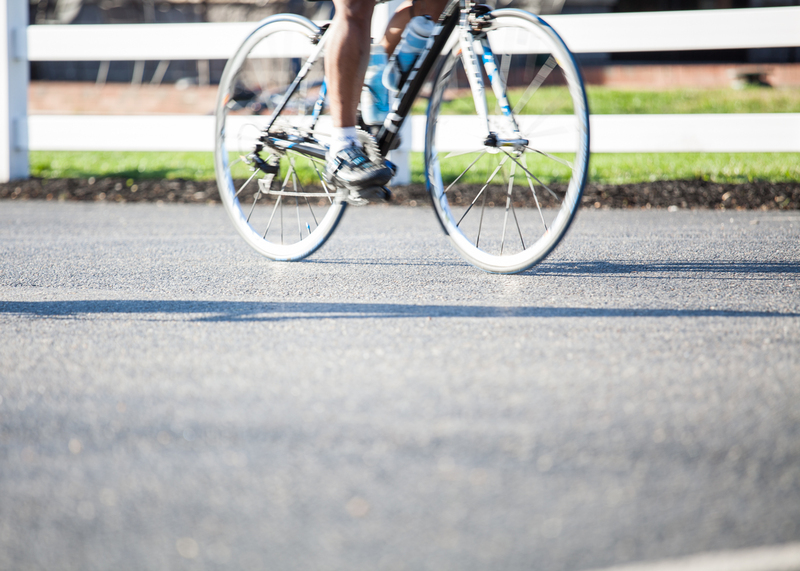 Bike repair services will be located at the start/finish area (fee may apply). SAG Support will also be available during the ride. This will be a great celebration for completing the bike ride with free food, live music and community. New this year, we have individual yoga stretching session available as well as an afternoon yoga class once you finish your ride! Join us from 11:00AM to 3:00PM at Summit Park behind Chesapeake Church. 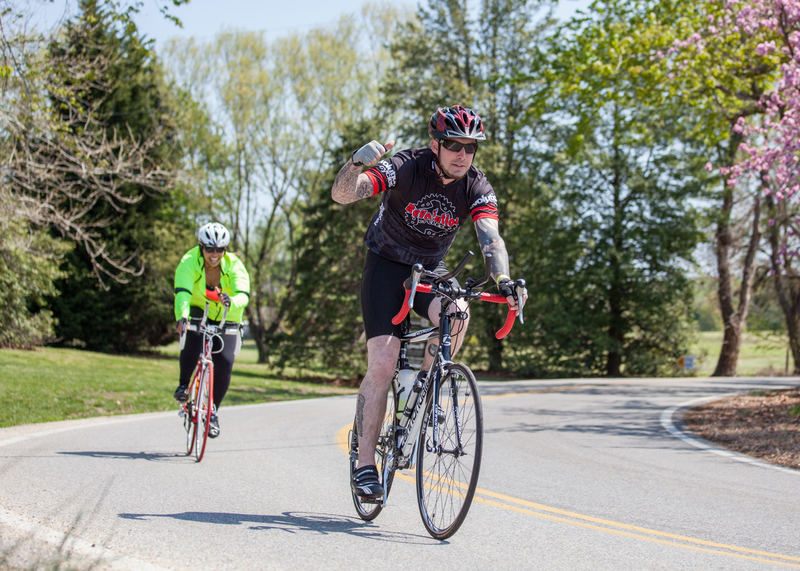 During your registration, you will have the option to purchase exclusive End Hunger Bike Jerseys! Sizes are limited to availability, so order yours today!